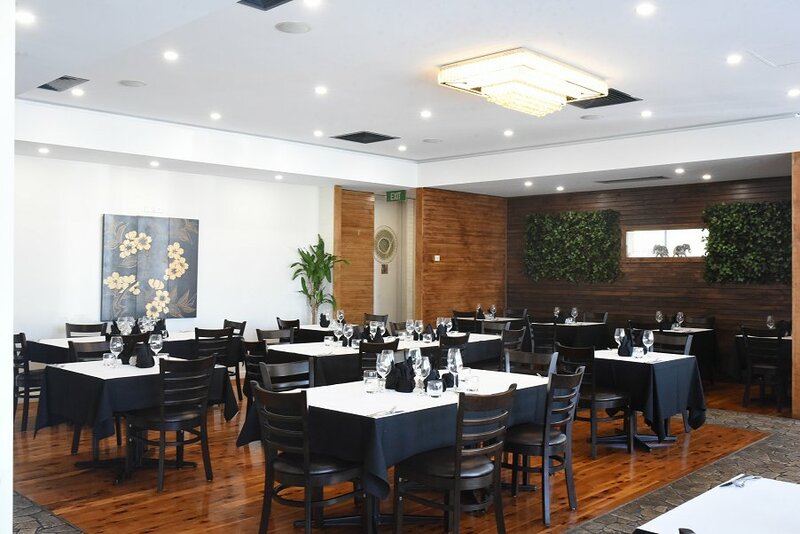 Located in the heart of Mawson Lakes is Mint Leaf Lounge. Specialising in modern Indian cuisine, the dining area is spacious and stylish with picturesque lakeside views. Bringing delicious Indian cuisine to the north, Priyank and Rajeev felt there was a market for this in their area. 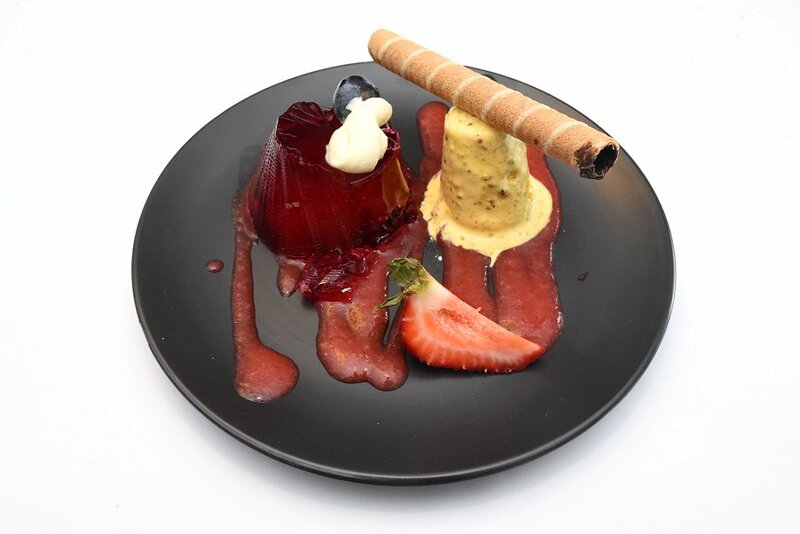 We were fortunate enough to sample some of their entrees, mains and desserts from their menu. The first dish was the Maharaja Raan, an entire leg of lamb slow cooked for six hours. 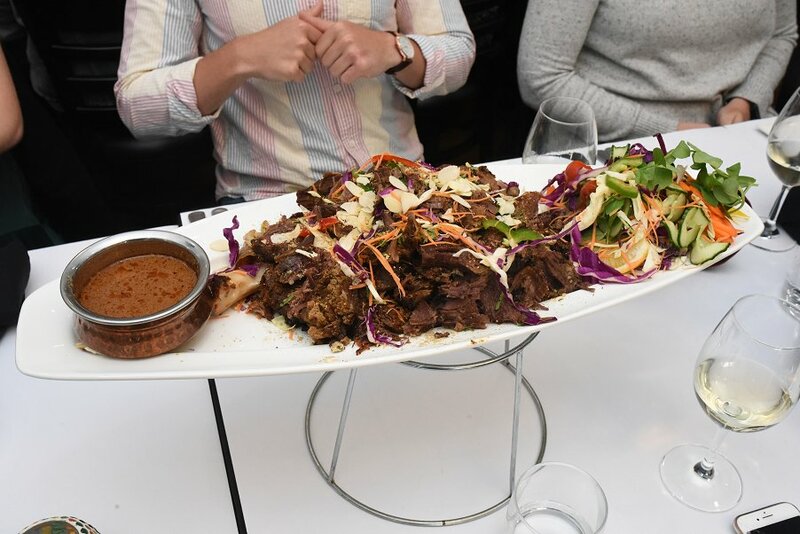 It was served with a a salad of capsicum, cabbage and carrot salad, and a mild Rogan Josh dipping sauce. Vegetarians and vegans are also catered for with the Gobi Manchurian. A vegetarian dish consisting of cauliflower and capsicum coated in a sweet sauce. We then sampled some delicious curries served in copper Balti dishes. The curries included classic Butter Chicken, Palak Paneer and Barra Mandrus. For dessert we were treated to a beautifully presented Pistachio Kulfi. The kulfi is made from frozen milk, nuts, and safron, and was the perfect way to end the meal. 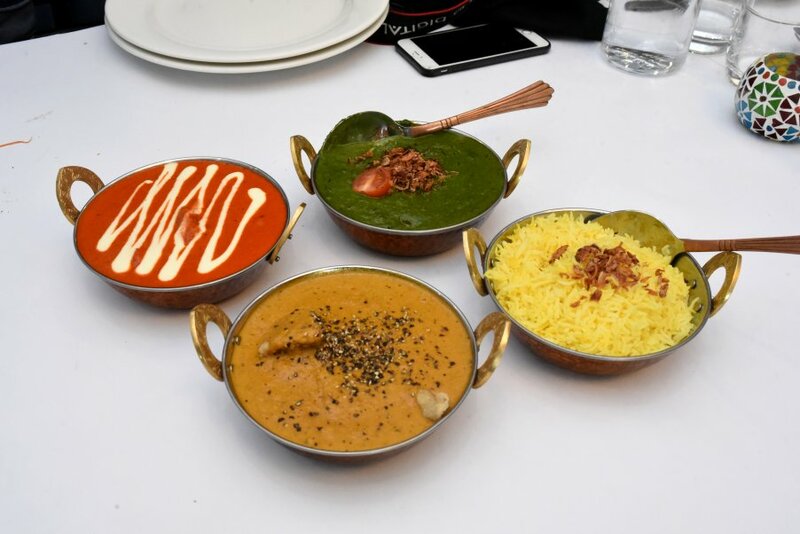 There’s something for everyone at the Mint Leaf Lounge, particularly those that want Indian cuisine. 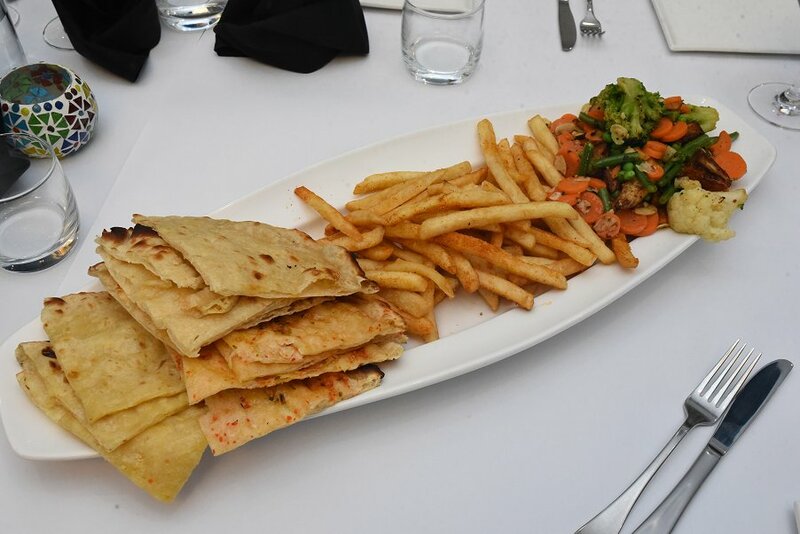 Mint Leaf Lounge is open Monday and Tuesday for dinner from 5pm–9:30pm, and Wednesday to Sunday for lunch between 12pm–2:30pm or dinner from 5pm–9:30pm.